A new addition to our hanger range! 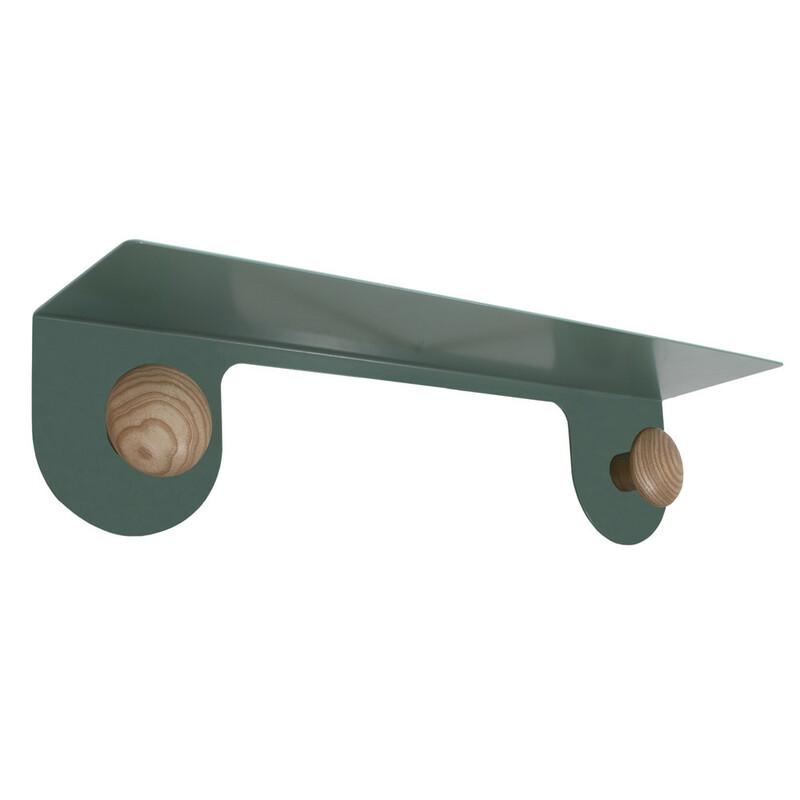 A must have for an busy interior space, do you need somewhere to hang your coat, and a place to put your valuables? Then this is the product for you! Constructed from powder-coated Steel and Beech Handles, this is style mixed with functionality personified. This is the perfect addition to any hallway or bedroom.